The 1946 movie The Stranger is rarely mentioned among the great films noir and remains one of the most under-rated works of the genre. Its copyright was not renewed and it slipped into the public domain. Thus my Truelove, ever frugal, sent me a copy as a present. As seems the way with such things you can buy versions rather than take up the free ones. One is around the $25 mark and I do not know how that works. Must investigate. 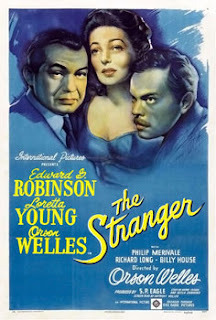 Orson Welles directs and plays the third lead in a film which has his signature directorial touches of deep-frame shots, upward angles, extreme close-ups, the use of mirrors and other tricks of his trade. 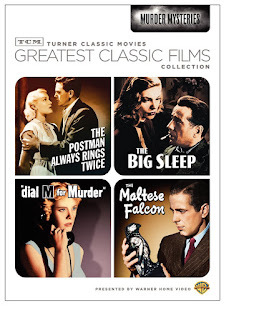 “That’s all you’ve got is tricks,” says Nazi Hunter Edward G. G Robinson at one point. Maybe Welles inserted that rueful critique of his own cinematic style in the dialogue. Welles later proclaimed that none of the final film was his indicating reformation by editor Ernest J. Nims and producer Sam Spiegel, the Austrian operating under the comic Americanisation of his name into S. P. Eagle. 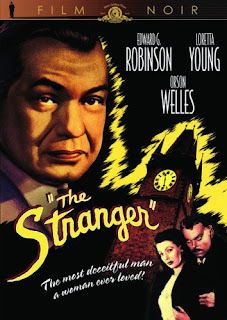 There are a couple of firsts about The Stranger like the initial movie presentation of real footage from Nazi death camps and the first and only offer to Welles of a four-film deal with almost total artistic control. All Welles had to do was to deliver the film on time and under budget. He did both but the studio reneged on the deal anyway. The film was a commercial success despite a merciless review on the New York Times. There are a few script anomalies but the acting by Robinson, Welles and Loretta Young is uniformly excellent. Some of the dialogue which has the audience wondering where it is heading is thrilling and the camera work is enthralling. Editor Ernest J. Nims ruthlessly cut some scenes which I would like to see included in a restored version but that is probably not possible. Welles said of Nims that he was the great "supercutter" who believed nothing should be left in that did not advance the story. “And since most of the good stuff in my movies doesn't advance the story at all, you can imagine what a nemesis he was to me,” Welles said mischievously. Another great Welles anecdote is recounted in Wiki. Welles recalled Loretta Young's support in a dispute with Spiegel, when the producer ordered a closeup of Young during a medium-full shot of Mary with Kindler. "It would have been fatal," Welles said. "I told that to Loretta, and she said, 'Well then, we're not going to make it.'" When Spiegel continued to insist on the closeup, Young brought in her agent. "Imagine getting a star's agent in to ensure that she wouldn't get a closeup!" Welles said. "She was wonderful." Young does look quite lovely in some of the close-ups she agreed to. 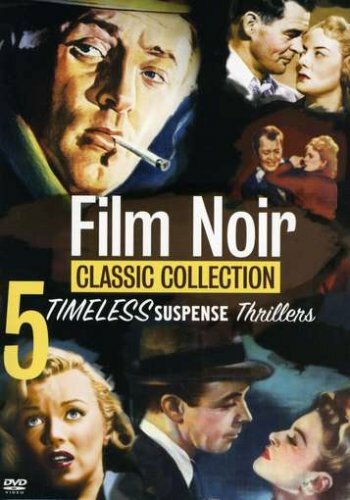 What the editor did leave in makes a compelling film noir visually up with the best and more clever in dialogue than most. Honestly only a carper is going to dwell on the plot blunders. 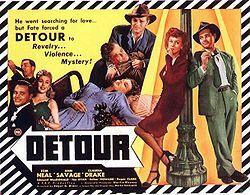 Detour is such a great movie it will be a shame if you have not seen it and do not grab a free or paid copy immediately. At the other end of the scale Five film noir classics are pricey at $159.99 but they are indeed classics. On the other hand these four classics are under $10. 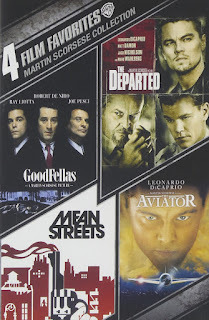 And for those who need neo-noir here are four Scorseses for under a tenner. Merry crimbo Bernie, jaysus Orson Welles was really something wasn't he? Happy New Year to you Eoin. Orson Welles Larger than life in more ways than one. Makes you wonder what would he would have produced had he not been hounded out of Hollywood.